Fluids are recycled by a partner of ARN, such as GS-Recycling. GS-Recycling tankers collect the waste oil and coolants from the ARN car dismantling companies. The tankers have various compartments, so the fluids remain separated. Staff take samples to ensure no contaminants are present. In the processing plant in Sonsbeck, just across the German border, the waste oils enter a refining process. 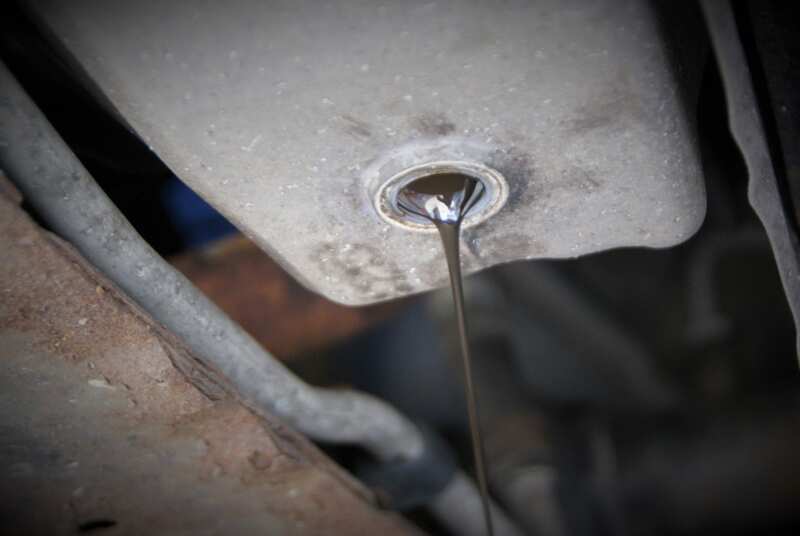 From the oil, a base oil is made that is suitable for producing lubricants. The waste coolant goes through a similar process resulting in a pure glycerol, which can be used to make new coolants. 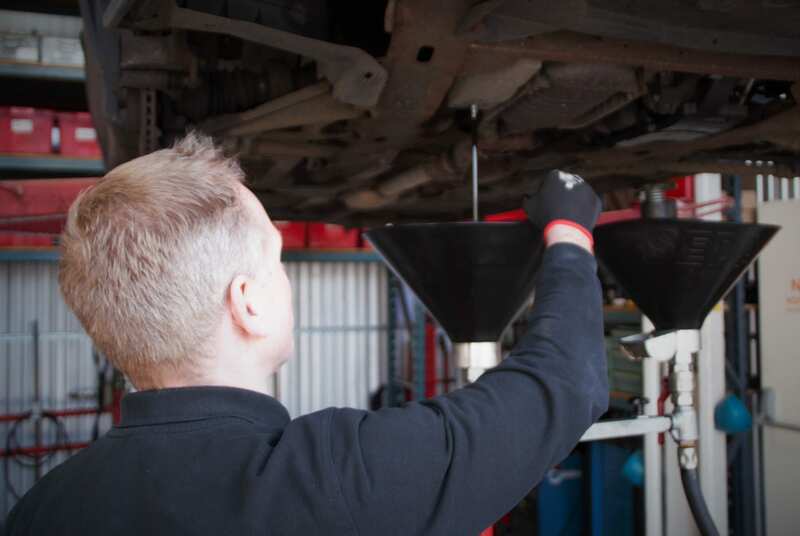 GS-Recycling produces DOT-4 certified brake fluid, which is highly popular with customers. The alcohols from the windscreen washer fluid are easily distilled and reused, for example in new windscreen washer fluid. Other fluids from the vehicle are also processed for repurposing, so that nothing is lost.